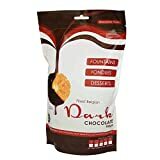 A fine fondue chocolate, specially blended by Giles & Posner to bring you a rich creamy flavour, an irresistible aroma and perfect cascading effects - first time and every time. 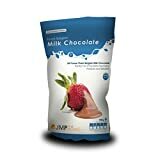 450g pack contains a generous chocolate serving for up to four people. 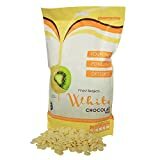 Please note: chocolatedreams.com lists products sold via Amazon.co.uk. Please check product suitability before ordering. 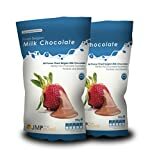 Before we begin further development, we are considering selling the chocolatedreams.com domain name. ©2019 - chocolatedreams.com is owned and operated by SafetyNet Systems Ltd.